Of the thousands of people incarcerated at San Quentin State Prison, no one is openly gay. No one. And only a few people are comfortable enough to talk about LGBTQ life inside. In this episode we dive in: Lady Jae returns to talk about living as a woman in SQ, and another inmate, who identifies as bi-sexual, shares his story. Thanks to: Lady Jae and Mike Adams for sharing their perspectives on LGBTQ issues, all the guys who talked to us in the yard, and to White Eagle for telling us about the sweat lodge at SQ, and sharing his friendship song. 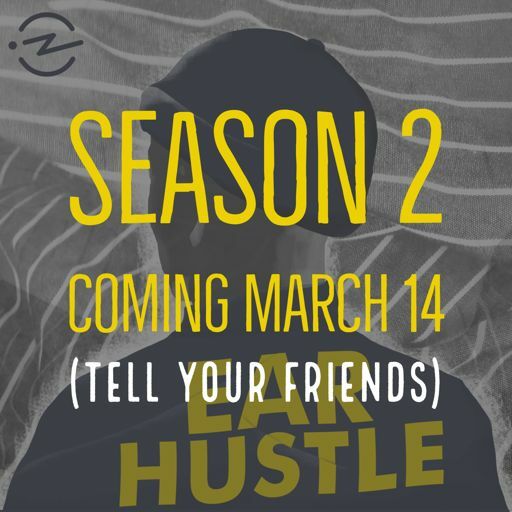 Ear Hustle is produced by Nigel Poor and Earlonne Woods, with help from outside producer Pat Mesiti-Miller who comes in to lead the sound design team. *Down Low *was scored and sound designed by Antwan Williams with contributions from David Jassy. Our story editor is Curtis Fox, and executive producer for Radiotopia is Julie Shapiro. Find out more about the show at earhustlesq.com. Ear Hustle is a proud member of Radiotopia from PRX. Thanks to Nectar Sleep for supporting the show, thank you for listening, and happy Pride Month!